Afro Moses Ojah launches his new album "I want to be happy" with a live concert at +233 jazz bar and grill this Saturday! 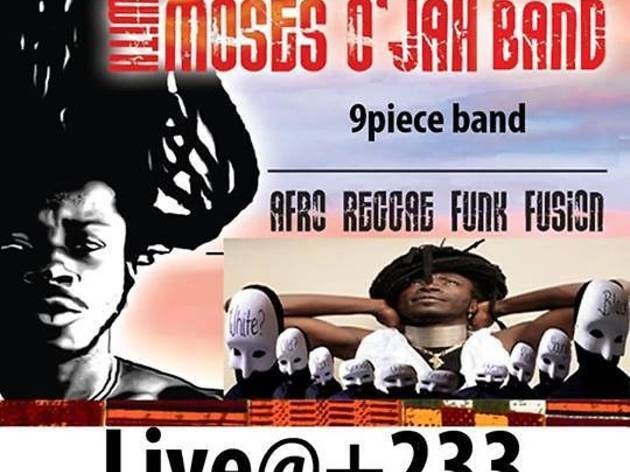 Born in Ghana, Afro Moses hit the charts as a teenager and is labelled as The African James Brown. Later, he was taken to Denmark and had the Danes lapping up his infectious music. From there, he started touring the world and has stunned audiences right across the globe. He has shared the stage with some incredible artists such as Ziggy Marley, Youssou NDour and many more. 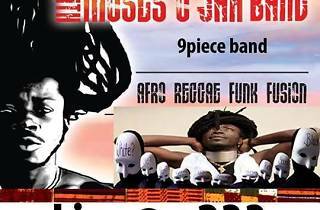 A multi-award winner Afro Moses has won awards such as best song, best album, best live act and has been twice voted as Ghanas best international music ambassador.